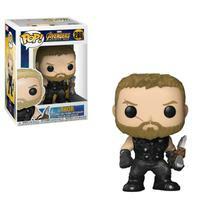 Boneco Pop Funko 286 Marvel Avengers Infinite War: Thor - Pop! 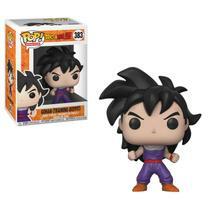 Boneco Pop Animation Funko 383 DragonBall Z: Gohan - Pop! 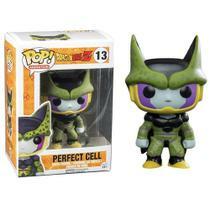 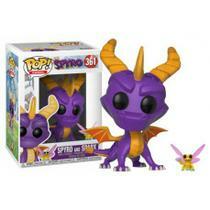 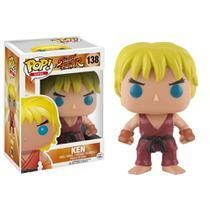 Boneco Pop Animation Funko 13 Dragon Ball Z: Perfect Cell - Pop! 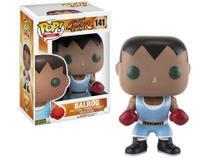 Boneco Pop Animation Funko 526: Felix The Cat - Pop! 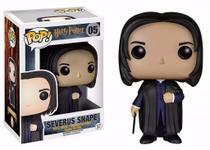 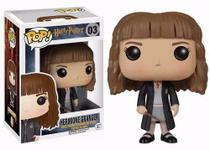 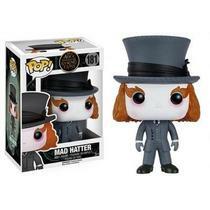 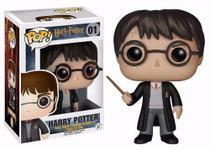 Boneco Pop Funko 79 Harry Potter - Pop! 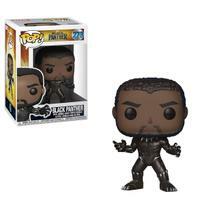 Boneco Pop Funko 273 Marvel: Black Panther - Pop! 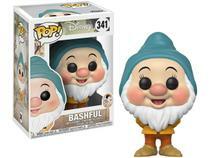 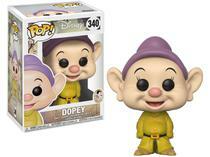 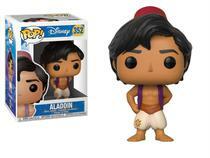 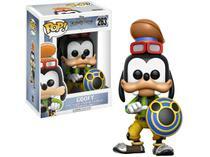 Boneco Pop Funko Disney 352 Alladin - Pop! 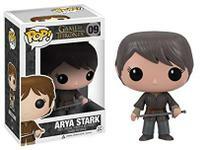 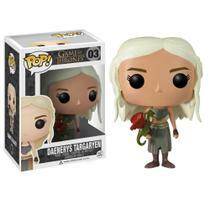 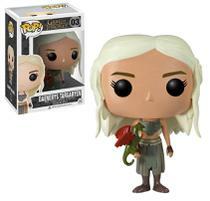 Boneco Pop Funko 03 Game of Thrones: Daenerys Targaryen - Pop! 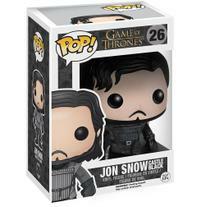 Boneco Pop Funko 26 Game of Thrones: Jon Snow (Castle Black) - Pop! 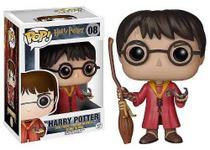 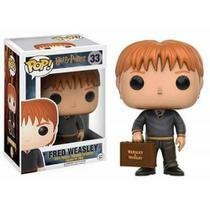 Boneco Pop Funko 55 Harry Potter - Pop! 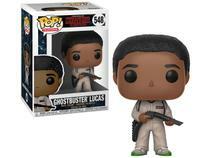 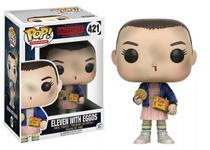 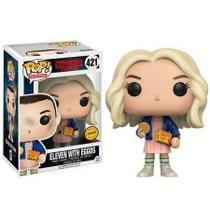 Boneco Pop Funko 421 Stranger Things: Eleven With Eggos - Pop! 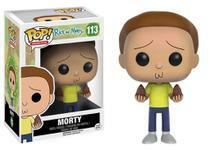 Boneco Pop Television Funko 113 Morty (Rick and Morty) - Pop! 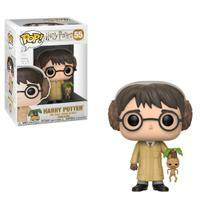 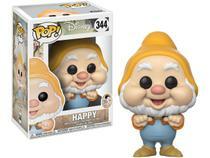 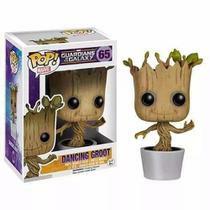 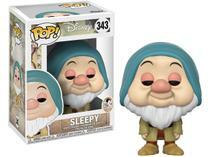 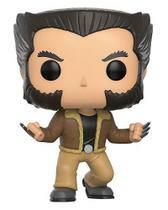 Boneco Pop Funko 532 Senhor dos Anéis: Gollum - Pop! 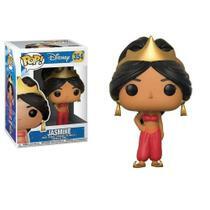 Boneco Pop Games Funko 52 Disney Princesa Jasmine - Pop! 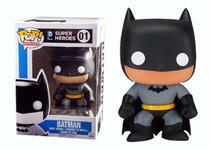 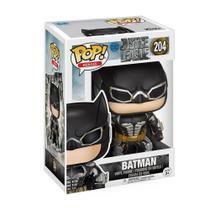 Boneco Pop Heroes Funko 204 Justice League: Batman - Pop! 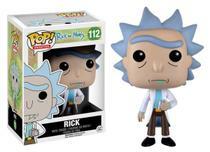 Boneco Pop Funko 112 Rick (Rick and Morty) - Pop! 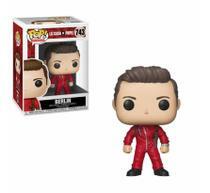 Boneco Pop Television Funko 741 La Casa de Papel: Tokio - Pop! 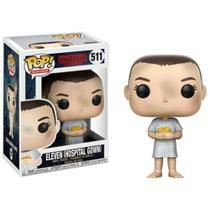 Boneco Pop Funko 511 Stranger Things: Eleven (Hospital Gown) - Pop! 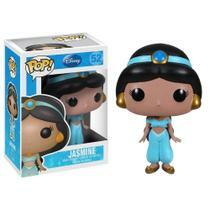 Boneco Pop Funko Disney 354 Jasmine (Alladin) - Pop! 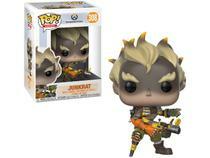 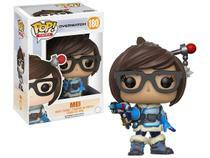 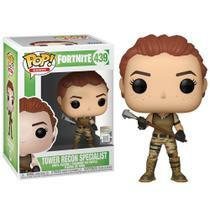 Boneco Pop Games Funko 439 Fortnite: Tower Recon Specialist - Pop! 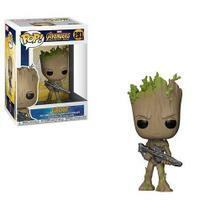 Boneco Pop Games Animation 463 Fortnite: Valor - Pop! 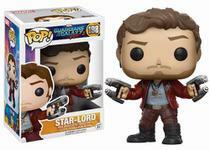 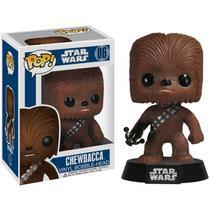 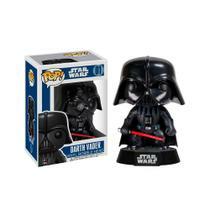 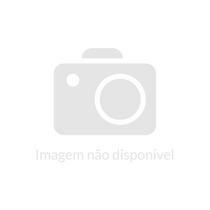 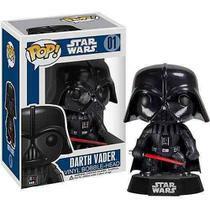 Boneco Pop Star Wars Funko 06: Chewbacca - Pop! 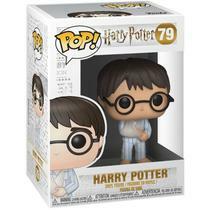 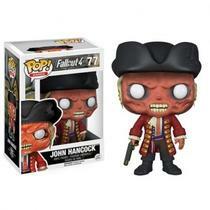 Boneco Pop Funko Television 743 Berlin (La Casa de Papel) - Pop! 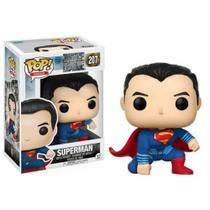 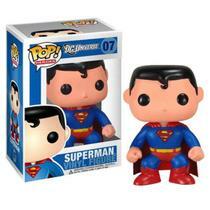 Boneco Pop Heroes Funko Justice League 207: Superman - Pop!